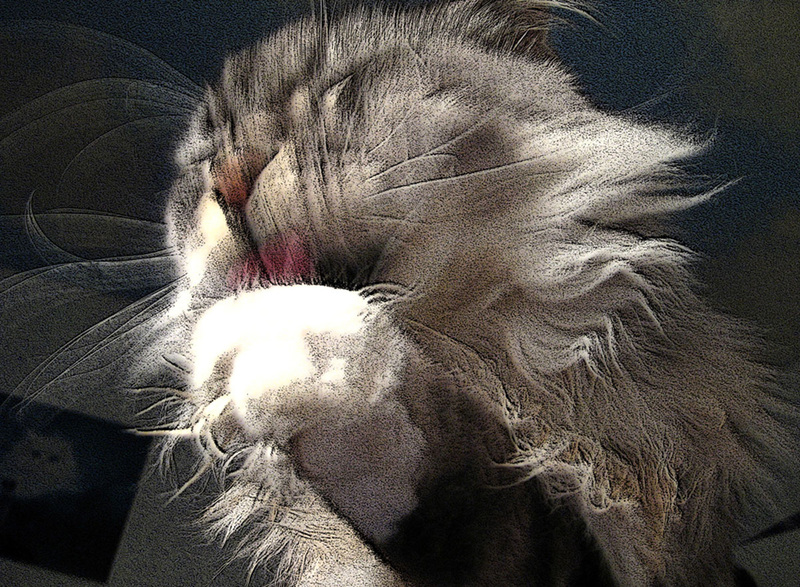 Are we being fried by invisible forces? 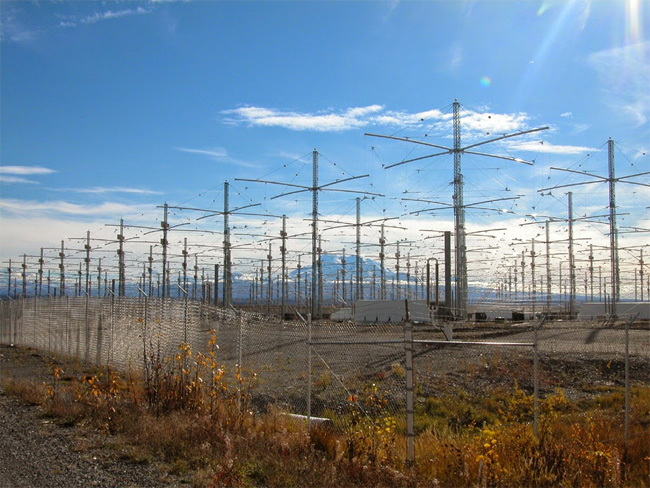 Because today’s geoengineering operations seem to involve electromagnetic energy produced from ground-based antennas called “ionospheric heaters” or “Hertzian Antennas” or various types of radar, we need to know more about this ubiquitous and mysterious energy. This article gives an overview of what electromagnetic energy is and how it manifests itself in our every day life. It can be harmful or it can be beneficial. Once we establish what this stuff is and what it does, we will examine its use as part of today’s global weather modification operations. Most of the time, you can’t feel it, hear it, smell it, or taste it, but electromagnetic energy is present in many different forms around us for our entire lives. 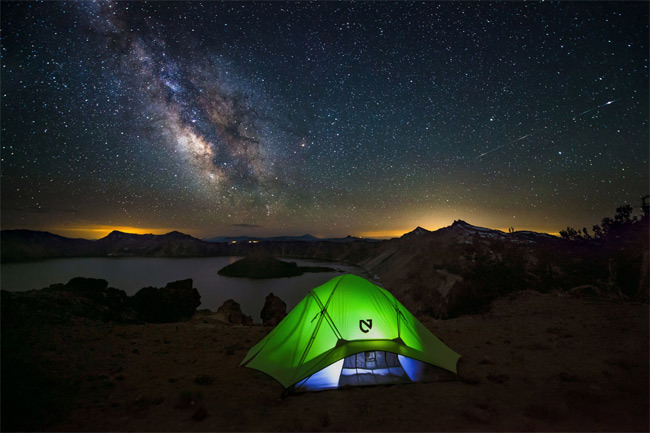 Whether you’re camped out under the stars, in the middle of the desert, or home in bed, the light of a starry night, the passing electrical fields in weather systems, or the electrical fields from the wires in the walls of your house are constantly present. Since you rely on electrical signals in your nervous system to react, think, and experience emotions, the electrical fields in your environment can influence you in a powerful way. Most people don’t realize that their cellphones are miniature microwave heaters. Whether carried in the pocket, in the bra, or in your hand near your face and head, you are irradiating yourself with signals that penetrate your body and brain, and the frequency is in the same microwave range as the kitchen appliance that heats your soup. Most cellphones today have GPS units built-in, and the very fact that a phone (whether it’s turned on or not) knows where you are on the surface of the earth is an indication that it’s communicating with a satellite about 22,000 miles above your head. 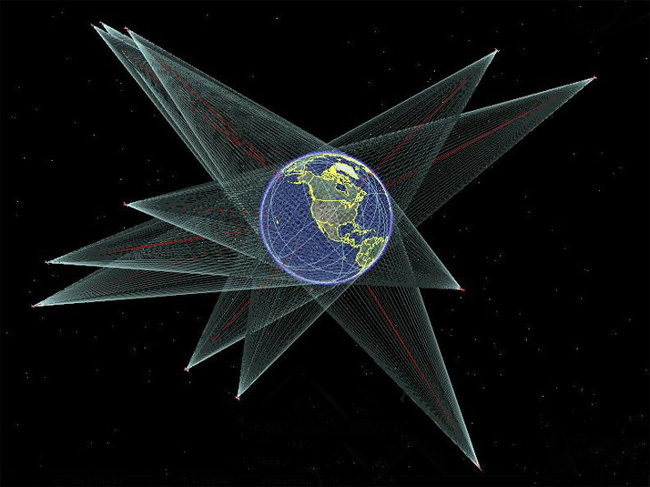 The GPS signal grid is an electromagnetic net-sending energy not only to your phone, but into and through your body. 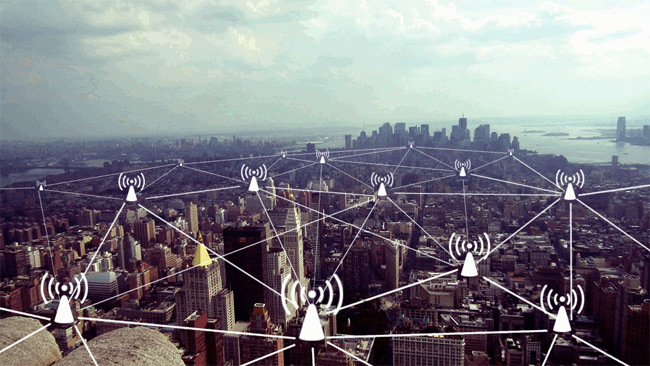 Other signals, like those from cellphone/surveillance towers, traffic light sensors, police radar, “naked” body scanners at the airport, and WiFi internet equipment are sending invisible beams through the air and through you. One cycle of the wave energy varies from zero to maximum, back to zero, to minimum, and back to zero again. All that back-and-forth takes up a certain amount of distance (wave length), and just like the difference between a wave on the ocean and a ripple on a pond, these waves have relative size and strength…called “amplitude”, or volume. The number of fluctuations or “cycles” is what we call the “frequency” of these waves; which means how many of them occur during one second. “Frequency” describes the waves, so use the term as an adjective rather than a noun. Nothing shows off ignorance like the misuse of a Physics term! 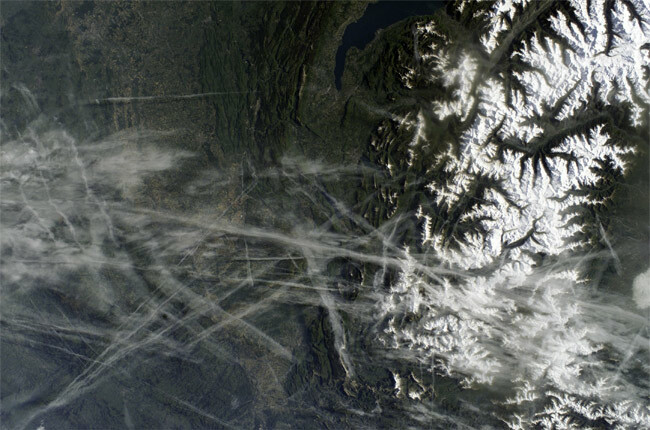 Geoengineering is a very real – and very scary – phenomenon happening across the world. Evidence of weather control in the United States can be found as early as 1966 in a now highly cited document on National Weather Modification Programs. 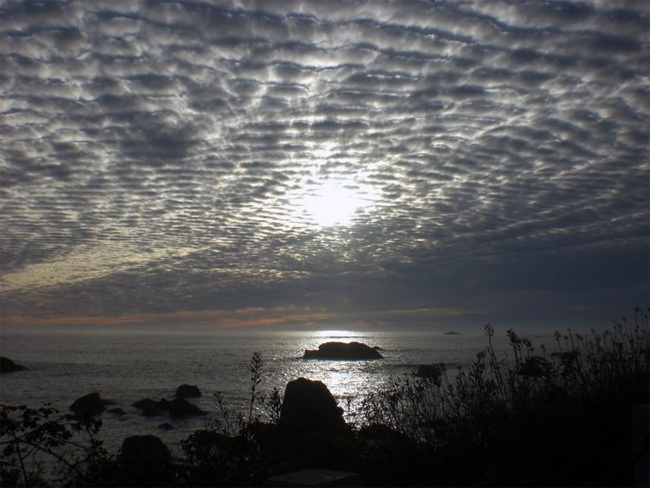 The shocking truths surrounding geoengineering is hard for many to accept and has created many skeptics who are quick to vocalize their disbelief in the programs. Recently, evidence of large scale weather modification through aerosol spraying was recorded in Florida. Aerosol spraying is said to be a technique primarily used to provide larger volume plumes than chemtrails. “A TERRA satellite view from the early afternoon of January 28th, 2017 about 1 PM reveals an unmistakable north-south aerosol operation over South Florida that drifted with the cirrus level flow out into the Atlantic as the day progressed. These are not chemtrails. They are large volume aerosol plumes or LVAP. Have you noticed that waves breaking near the shore have a different shape than waves further out? The increasing shallowness makes the wave crest and then break as the impulse no longer has enough water to travel. In music, we can tell the difference between a trumpet and a flute, even though they’re playing the exact same frequency. The harmonics produced by different instruments cause a different shape in the wave energy, and our minds use this cue to distinguish between them. Have you noticed that X-ray technicians rarely stay in the room when you’re getting irradiated? This is because very high frequency electromagnetic energy is actually powerful enough to damage cells in your body. The technicians are around this energy all the time, so either they wear a lead shield, or they get far enough away to avoid exposure. Above the ultraviolet range, the higher energy and frequency of X-rays and Gamma rays not only penetrate human tissue, they can damage cells by knocking electrons away from their proper atoms (ionization). When this happens, the cells begin to leak and die, or they mutate and cause cancer. The natural rays coming from the sun can damage our eyes and skin, but for the most part, our bodies have not only evolved natural protection against too much exposure, we actually need a certain amount of direct sunlight to supply the vitamin D that keeps us well. The natural signals we receive are from a blend of sources like the earth’s Schumann Resonance (about 8 cycles a second), momentary charges from distant lightning, and even electrical fields generated by seismic stresses on tectonic plates. The power of the natural signal can vary, especially if a lightning storm is right over you. But an analysis of this healthy exposure shows we need a wide variety of different frequencies and wave shapes. The problem arises with sustained, artificial exposure to concentrated, uniform energy fields. The human body responds to this exposure with a variety of disease states from: arthritis, depression, fibromyalgia, leukemia, and birth defects, to cancer. The red pigment in your blood is based on iron, which is a conductive and magnetic metal. 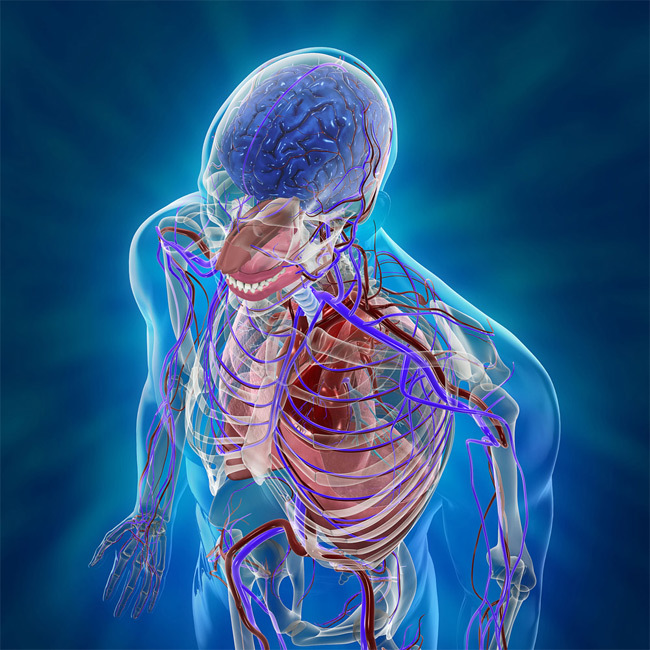 What could all the powerful, artificial signals in our environment be doing to the “circuit” of your blood and the electrical signals in your nervous system? As of yet, we largely don’t know. 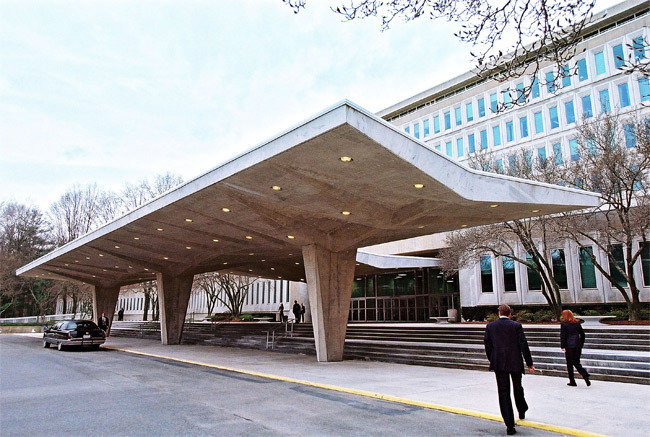 By 1974, “voice to skull” communication (carried by microwaves) was available as an electronic harassment or communication method for United States Special Forces. 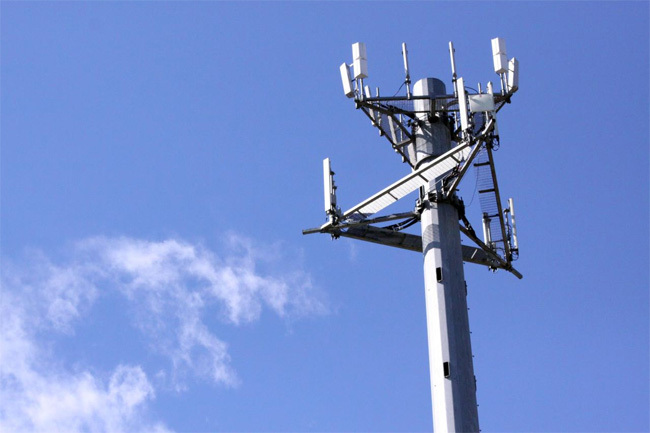 This technology is based on modulating a microwave carrier signal with electronically superimposed, subliminal words. It seems apparent there is a potential for advertising devices to plant suggestions in your mind. 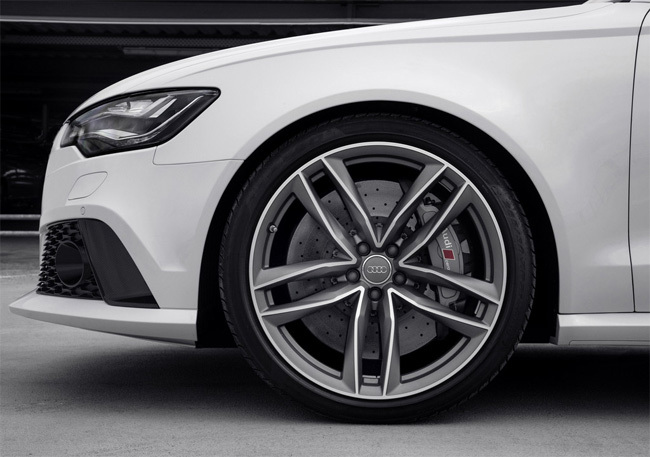 After passing one of those annoying advertising monitors at the store, you may suddenly have a compulsion to buy new tires for the car-even though you hadn’t thought of it or planned to do so. This phenomenon is more than subliminal advertising, it’s called “entrainment.” It’s fairly common for entertainment media to contain subliminal entrainment signals that induce an almost hypnotic, zombie state by synchronizing with and slowly altering your brain waves. Your brain waves have a natural shape and rate, depending on what you’re doing. The lower frequency, slower waves are associated with sleep and meditation, while faster rhythms are associated with analytical thinking or intellectual effort. If you just got a new video game and find yourself calling in sick to work, failing to change clothes or bathe, and eating food delivered to your door for a couple of weeks, you are entrained, my friend. Though it’s hard to know the true agenda of the pervasive weather modification efforts going on over our heads, it’s becoming increasingly clear that weather fronts and cloud patterns are showing the effects of extremely powerful electromagnetic energy applied from unknown sources. 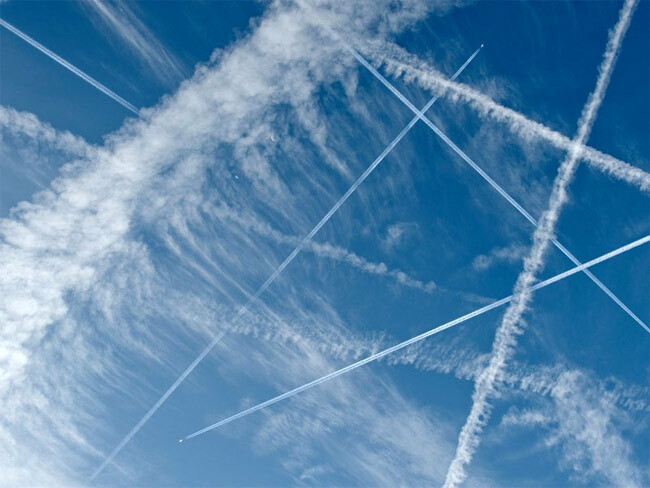 Most geoengineering involves depositing nano-sized particles in the Troposphere, but some military and scientific applications require chemicals like Barium and Strontium compounds deposited at much higher altitudes. This is from a PhD thesis dedicated to sending extremely low frequency (ELF) signals around the planet from the HAARP facility in Alaska. The initial heating energy sent up first to create a superheated dome of plasma for an antenna, uses a powerful square wave with the sharp transition from zero to full power timed precisely to drive the atmosphere into an electrical frenzy and thereby heat up to around 5700o F.
The Ionosphere (80-300 miles up) is composed of several layers of incomplete, electrically unbalanced molecules (ions) that have been torn apart by the sun’s radiation in a process called ionization. 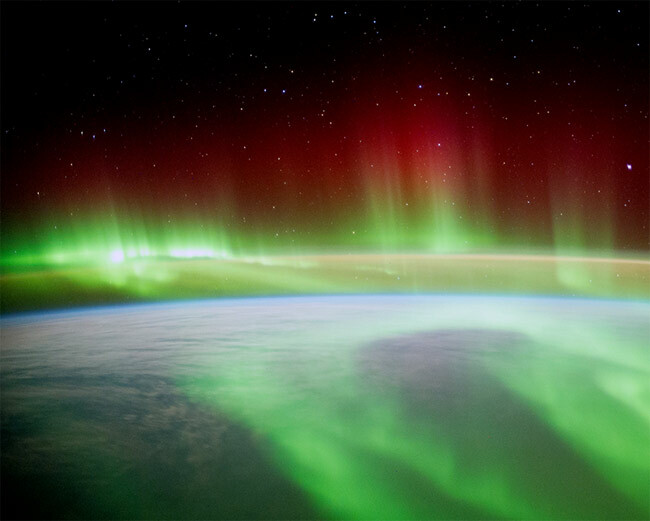 HAM radio operators have long known that the ionosphere can act like a mirror for radio signals, especially at night when the atmosphere is calmer. They’ve also found that the plasma dome collapses when the heating signal is turned off; which effectively creates a downward-pressing “gravity wave” as cold air rushes into the void left behind. Gravity waves can be used to steer the jet stream or crush the excess moisture out of developing hurricanes or storms with tornado potential. 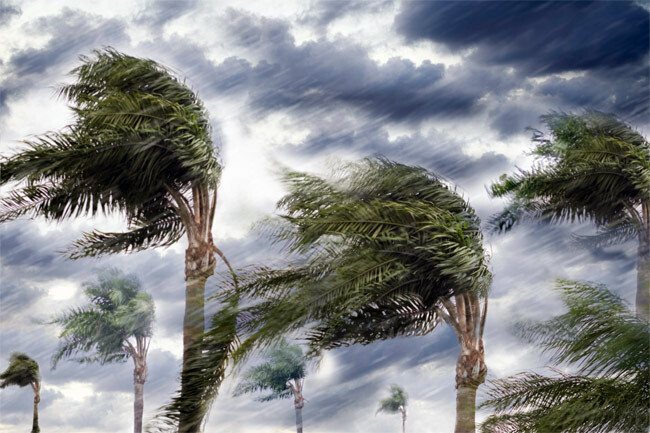 Those of us who watch the weather patterns in the Pacific, west of California, have detected a number of weird incidents where drought-busting storms suddenly dissipated under very suspicious circumstances. 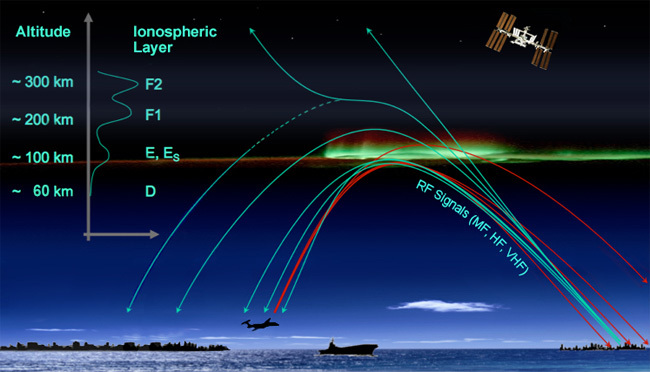 Ionospheric heaters are big, expensive antenna arrays that have traditionally been located near the earth’s poles, with later installations (and new strategies) located near the equator. They are increasingly being replaced by instruments mounted on ships or in smaller ground-based regional stations around the globe. Many ionospheric heater experiments have emphasized both the ELF and VLF (very low frequency) frequency ranges; which just happen to resonate with human brain waves or the Earth’s natural Schumann Resonance frequency. 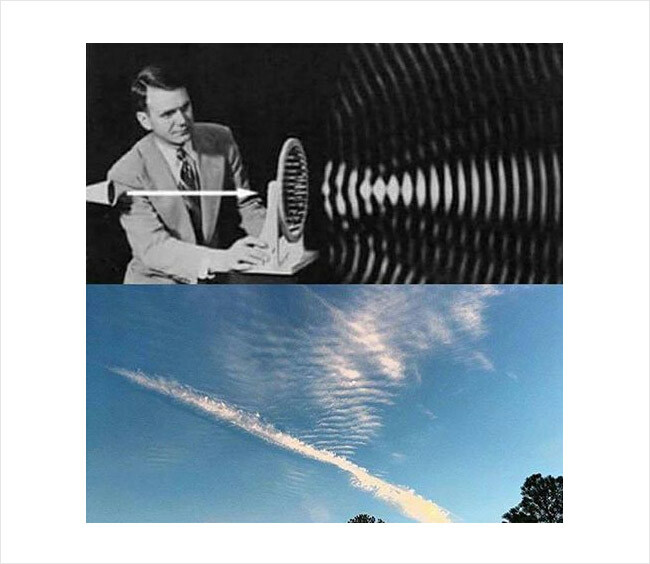 Though geoengineering chemtrails are the most obvious sign of large-scale tampering with the environment, what happens in the sky to both normal clouds and the artificial aerosols is an indication that we are increasingly bathed in very strong artificial EM (electromagnetic) signals. 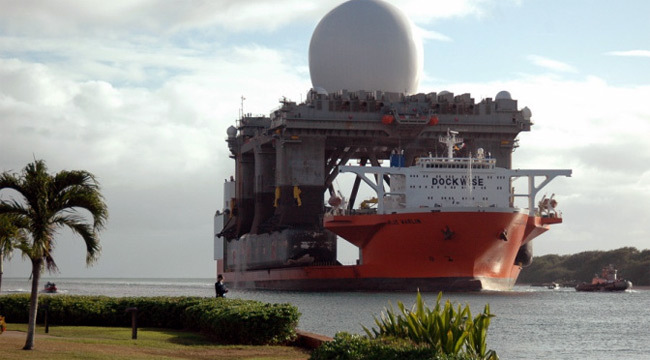 The US Navy uses the same frequency range for communicating with undersea submarines, and the oil and gas industry has developed very accurate methods for locating deposits underground with ELF electromagnetic energy beamed right into the earth. Many people have blamed the increase of US Midwest earthquake swarms on this exploration before fracking came in. There is some indication that powerful electromagnetic signals can cause liquefaction along fault lines due to the heating of iron particles in the soil. Filmed during one afternoon in Nijmegen, Netherlands. What started out as a beautiful blue sky day was reduced to a grey haze. Please visit www.geoengineeringwatch.org to learn more about what is going on in the skies above you. So we’re looking at increased levels of EM excitation of the air, the earth, AND the oceans. Increasing numbers of whales and dolphins are beaching themselves, even in areas where the Navy claims it is NOT using sonar. Animals that depend on magnetism for navigation during migration are often disoriented, moving in the wrong direction at the wrong time. Could this be caused by artificial electrical and magnetic energy flooding the environment from new sources that have no requirement to admit the tremendous harm to wildlife and humans? A veterinarian in Beebe, AR, after he performed internal examinations, said that the blackbirds dropping by the thousands from the sky looked like they had been microwaved. The USGS maintains a database of bird and fish die-offs. Though biological disease factors and chemical toxicity are recorded, by far, the fastest growing category for “Cause of Death” is “Undetermined” or “Trauma, Open”. 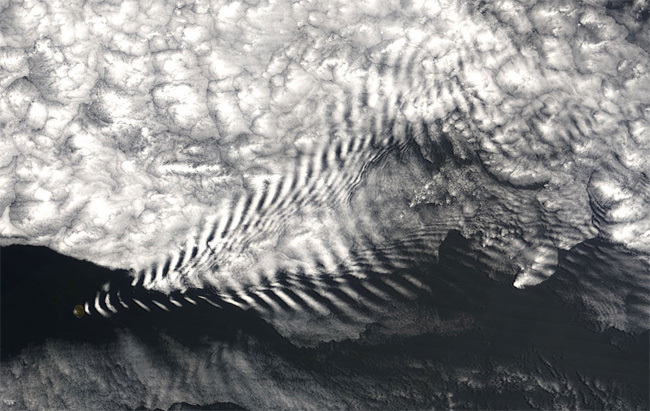 Around storm fronts, in years past, we sometimes saw ridging in the clouds that were called “sheep” clouds. Now it’s possible to see that ridging just about any time you see clouds. Obviously, energy that can do this to water vapor isn’t necessarily confined at the level of the clouds. Though you may not see it in the air around you, there is nothing to stop that same energy from coming down to the ground. 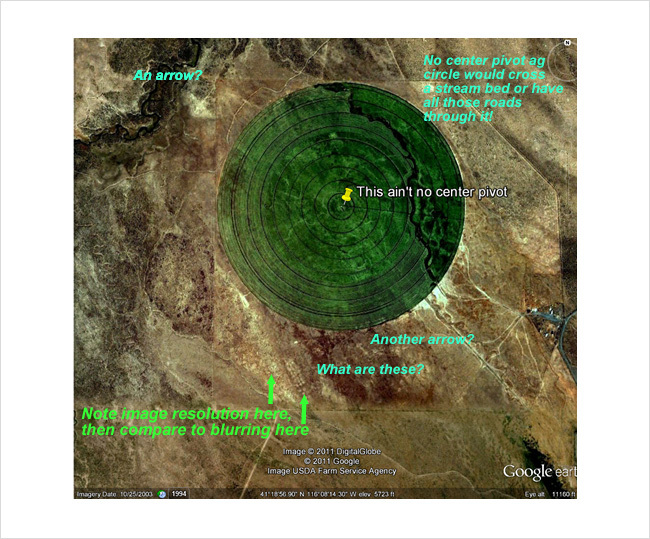 If the energy is being radiated from ground installations, it’s obviously at an angle very close to the surface in order for it to spread over the entire area of southern New Mexico. Is the energy always there but only detectable when there are clouds present? Many observers who have noticed weather “steering,” storm augmentation, and/or cancelling have been blaming the coordinated network of powerful NEXRAD stations throughout the country. Those clouds are certainly not being ridged by a NEXRAD station, and you have to wonder whether such powerful energy beamed right at an earthquake fault zone might have played a role in the severity of the quake. It is sometimes possible to “zero in” on the energy sources when the ridging seems to be radiating out in concentric circles in the clouds. One place in the US that seems active during weather front passage is in north central Nevada. Upon zooming in using Google Earth, a very strange looking center pivot irrigation field turns out to be right in the center of the disturbances. 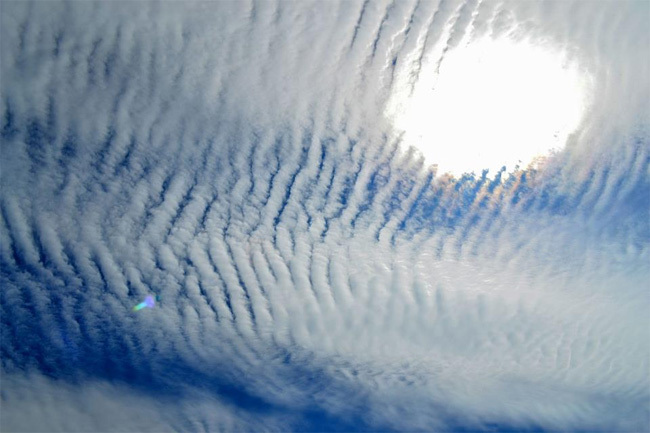 As this modulation in the clouds is seen more and more, it’s becoming obvious that more of the atmosphere (and the earth) is being irradiated by powerful, artificial electromagnetic energy in ways never before seen on this planet. This new energy “pollution” is happening at the same time that huge amounts of geoengineering chemicals are being dumped into the air. The environment right now is completely different than the conditions that were present when we were born (regardless of when you were born). More and more people are discovering they are sensitive to “electro-smog”, and doctors are not presently trained to help patients deal with the debilitating symptoms caused by exposure to EM fields. Is it any wonder we are seeing incredible rates of tree death in the forests, flocks of birds dropping from the sky, and the inevitable loss of food production caused by the disappearance of bees and other pollinators? 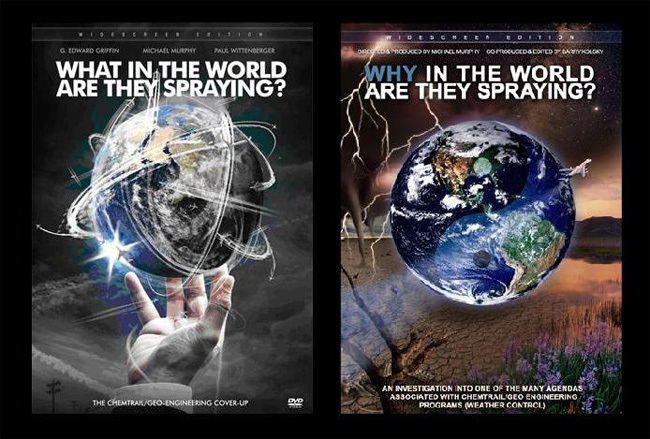 In Why in the World Are They Spraying, a film by Michael Murphy, there is an interview with a trader who works in commodity trading. He says he can make millions by over-insuring crops, and then “ordering up” a weather disaster. By causing the crop to fail, the insurance claim results in a reimbursement larger than the profit to be gained by selling the crop. If this trend continues, greed for financial gain will eventually wipe out the ability to produce food. The farmers don’t benefit from these disasters. Only the commodity traders and their beneficiaries gain anything from destroying an entire season’s crop. Eventually, the farmers will be wiped out, and food will be produced by huge agricultural conglomerates that really don’t care about the quality or safety of the product. Beyond weather “modification” is the aspect of weather control. Weather watchers have been horrified to watch jet stream channeling, chemical aerosol dumping in the feed streams of building hurricanes, and apparent increases in wind speeds or pressure differences needed to time the collision of fronts that result in storms like Hurricane Katrina, Hurricane Sandy, the Polar Vortex heading south, or the California drought disaster. 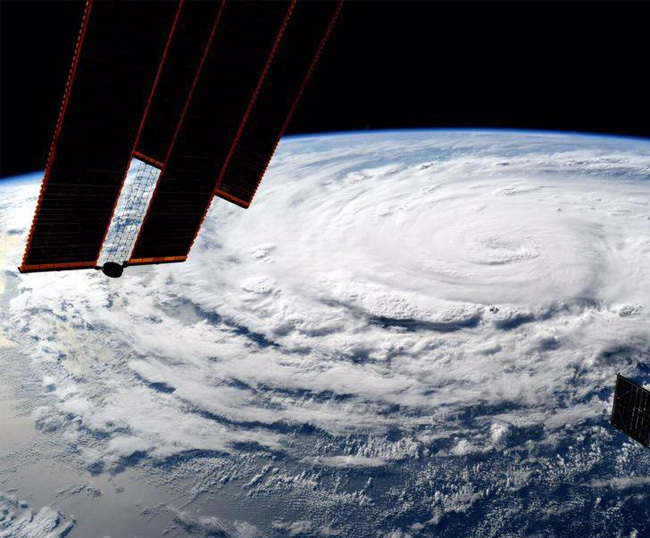 What started out in Bernard Eastlund’s mind as a beneficial method to prevent weather disasters has now morphed into a set of the most powerful weather weapons in history. As mentioned in articles by Peter A. Kirby, the Navy’s Admiral Raborn expressed a desire to develop and use weather weapons in tactical and strategic situations, and there have been a number of developments in the ability to launch and fly an aircraft with wireless microwave energy beamed up to supply rechargeable battery power. The big question now, is why so much electronic and chemical weather control is happening over civilian populations around the world. Does anyone remember the scandal when the global warming data collected by the University of East Anglia, UK and used by Al Gore in the “Inconvenient Lie” was proven to be false and the covered up? 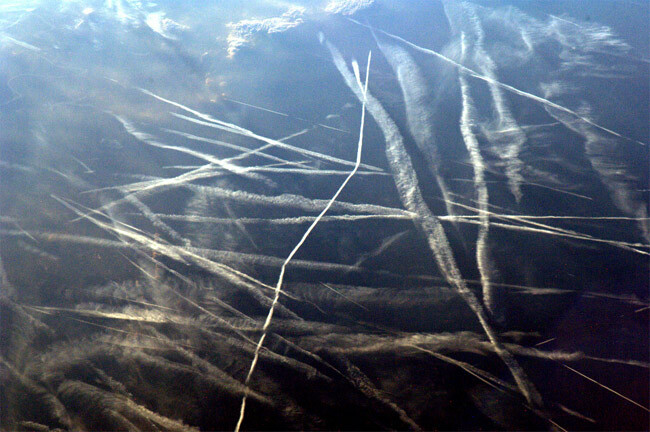 There has to be another reason for the huge expense related to over 180 geoengineering patents, literally billions of tons of toxic chemicals dispersed into the sky, and the cost of the fleet of delivery aircraft, whether or not they’re human-piloted or drones. Whether we can see it or not, the electromagnetic energy filling our skies is either part of this weather control, or worse, part of human population control. According to Barrie Trower, who has several powerful interviews on YouTube, constant exposure to EM energy can cause: domestic violence, miscarriages, leukemia, cancer, psychosis, and zombie-like apathy. 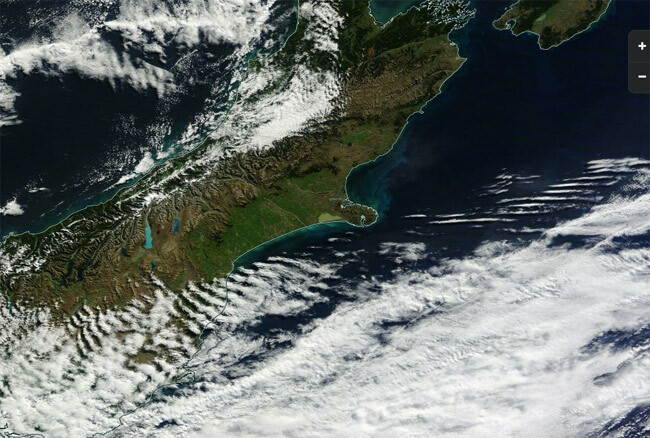 When cloud ridging is so evident in cloud patterns all over the globe, it would be interesting to gather health and social data like crime and violence rates. But that data is localized and very difficult to compare because no one is looking at the big picture and nobody seems to have any information on when, what, or why the energy is being applied. To paraphrase George H.W. Bush, the stealthy aspects of population reduction and mind control on a large scale are now “coming into view”…all you have to do is look up. At a recent critical public awareness event in Northern California organized by GeoengineeringWatch.org, Mr. Shipp gave an extremely informative and compelling presentation on numerous horrific ongoing government crimes. The subjects Kevin Shipp addressed included climate engineering, the 911 false flag inside job, vaccination dangers/cover-up, and the governments total persecution of anyone who dares to tell the truth about rampant government tyranny. Mr. Shipp’s powerful presentation is below. The paradigm we have all known has been built on deception and the dark agendas of the global power structure. The courage Kevin Shipp has shown by doing his best to expose government criminality and tyranny (detailed in Kevin’s book “In The company Of Shadows) serves as a stellar example to all of us. We desperately need other individuals in government agencies and the US military to follow Kevin’s lead . If we have any chance of stopping the completely out of control criminal cabal that currently runs our country and much of the world, we must all make our voices heard, we must all join the battle for the greater good.